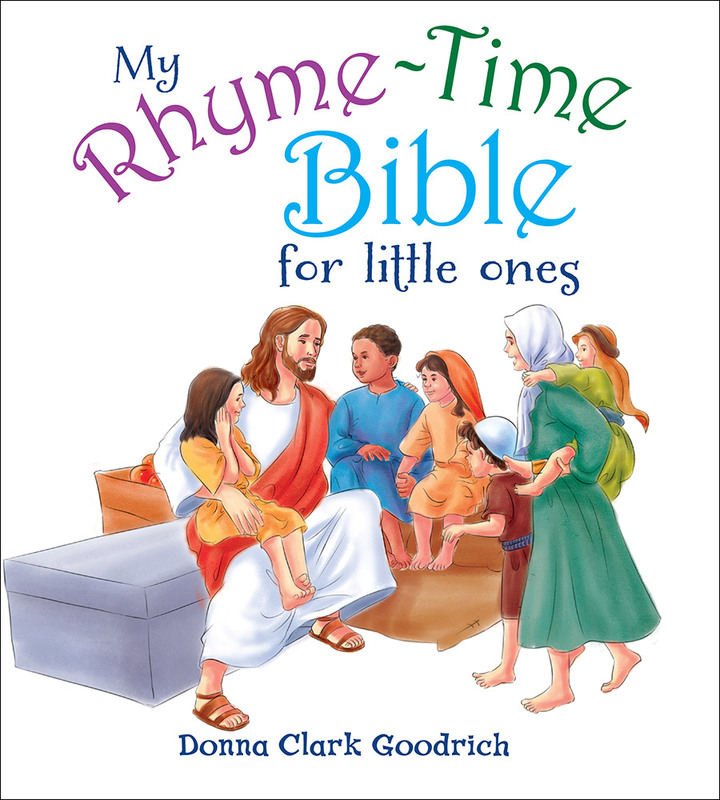 Gather your little ones close to read this brightly illustrated, rhyming Bible storybook. 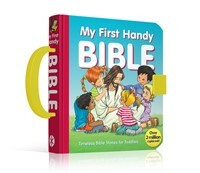 Watch their eyes light up as they hear and see many of their beloved Bible characters come to life. 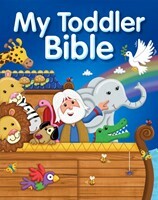 Give them their first look at Adam and Eve, Noah, and Abraham from the Old Testament and Jesus and His disciples from the new.Beautifully written and illustrated for children ages 5 and under, this collection of short, memorable stories will inspire a lifetime love of the Bible while becoming your child's most asked-for bedtime storybook.